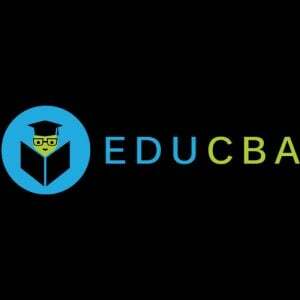 EDUCBA is an online training provider, teaches you real world skill on everything from Investment Banking to Programming to Project Management to Design & many more. Through innovative learning courses delivered via different mediums we equip startups, entrepreneurs & small business owners with the knowledge, tools and motivation they need to succeed. 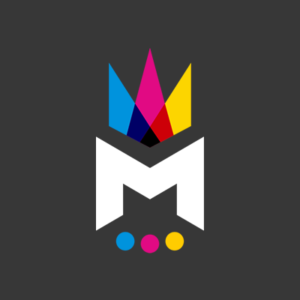 eLearning developer and content provider in 4 main libraries. Change management, business improvement, personal development and management development. Course include Lean Six Sigma and problems solving. We are an E-Learning content provider in the domain of Logistics. Air cargo, Ports, Warehousing, Freight Forwarding are some of the fields we cater to. 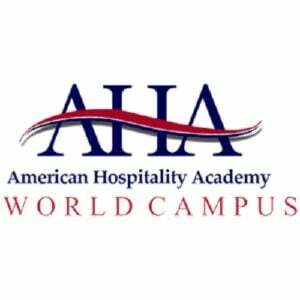 We work with some the top businesses around the globe training their front line staff. 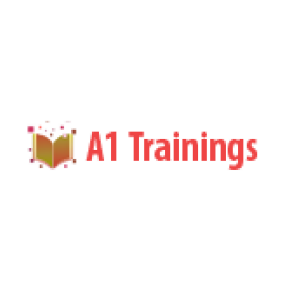 A1 Trainings provides end to end training services to satisfy Students and Professionals according to their learning requirement needs. 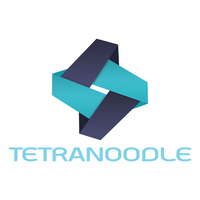 We provide Corporate training, Online Training, and Classroom Training on Advanced Software Technologies. 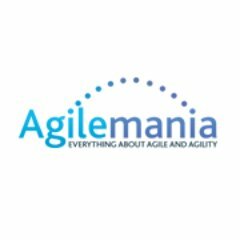 Agilemania is to be the Preferred Agile Company and partner to your growth. Our promise is to provide the best in training, consulting, coaching and learning support to professionals. Since establishment, Amdon has close to 20 years of experience in education management, pedagogy expertise and interactive content development.